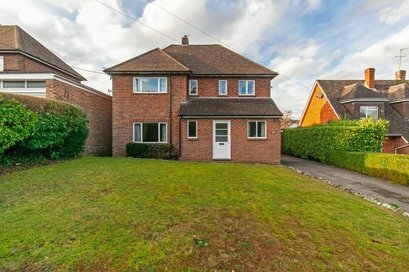 A detached house situated on the northern fringe of Winchester, with oodles of scope for extension and improvement. 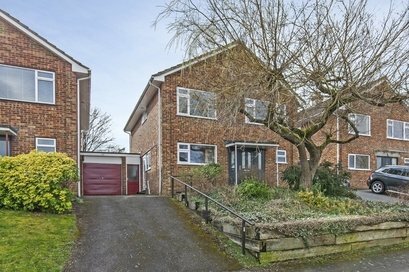 Quirky semi-detached house with attached double garage, offering huge opportunity in the centre of Fulflood. 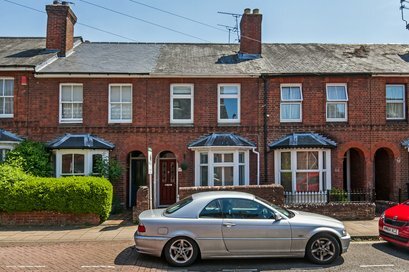 Wonderful period terrace with south facing garden, benefiting from delightful walks into the City Centre. 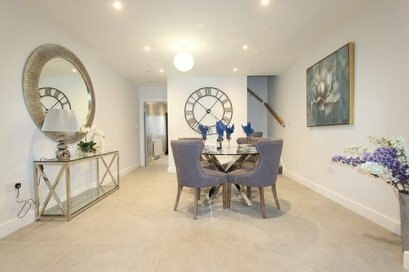 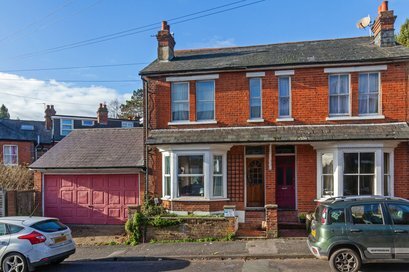 ** STAMP DUTY INCENTIVE AVAILABLE - SUBJECT TO TERMS AND CONDITIONS** A completely refurbished and remodelled Victorian house a stones throw from the station. 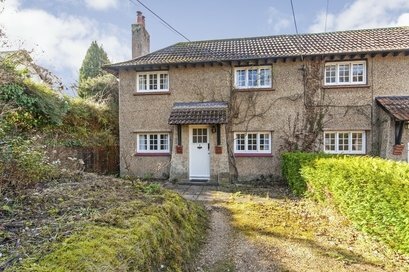 A charming semi-detached cottage within a most private elevated position in this sought-after village. 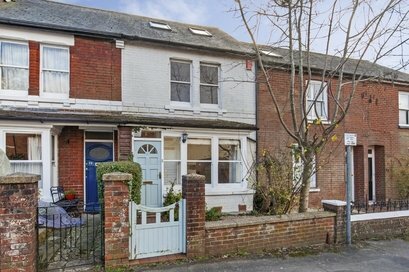 A beautifully refurbished family home located in a desirable residential area to the northern side of Winchester. 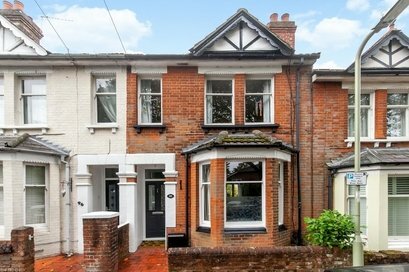 A delightful Victorian family house with deceptive accommodation over three floors, including a magnificent loft conversion. 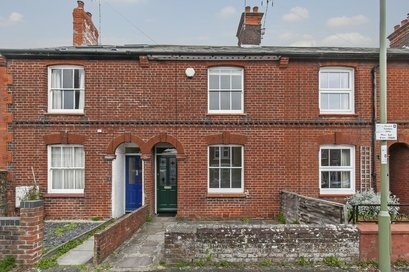 Exceptional period terrace home, beautifully finished throughout, on a level walk to the High Street and Cathedral. 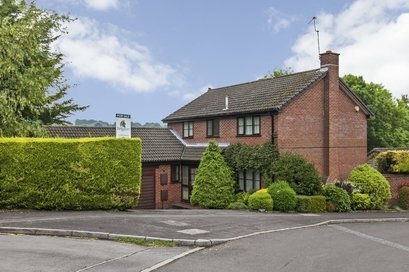 A deceptively spacious family home situated on a quiet no through road within Badger Farm.